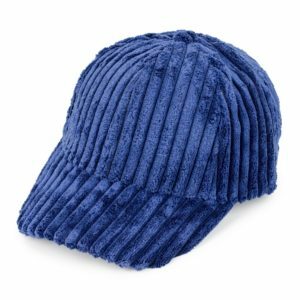 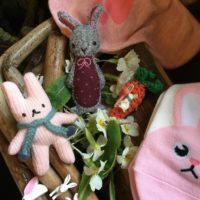 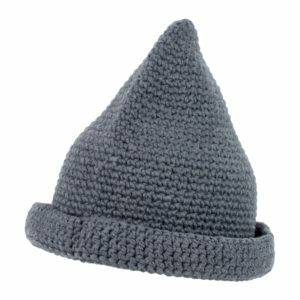 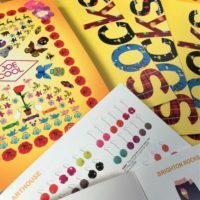 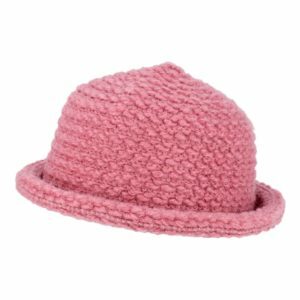 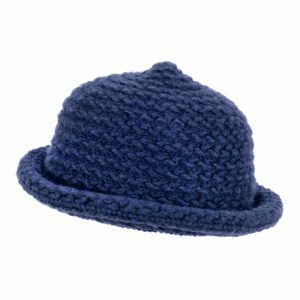 Fashion hats in felt, wool knits and interesting textiles are timely new additions to the Joe Cool 2019 collections. 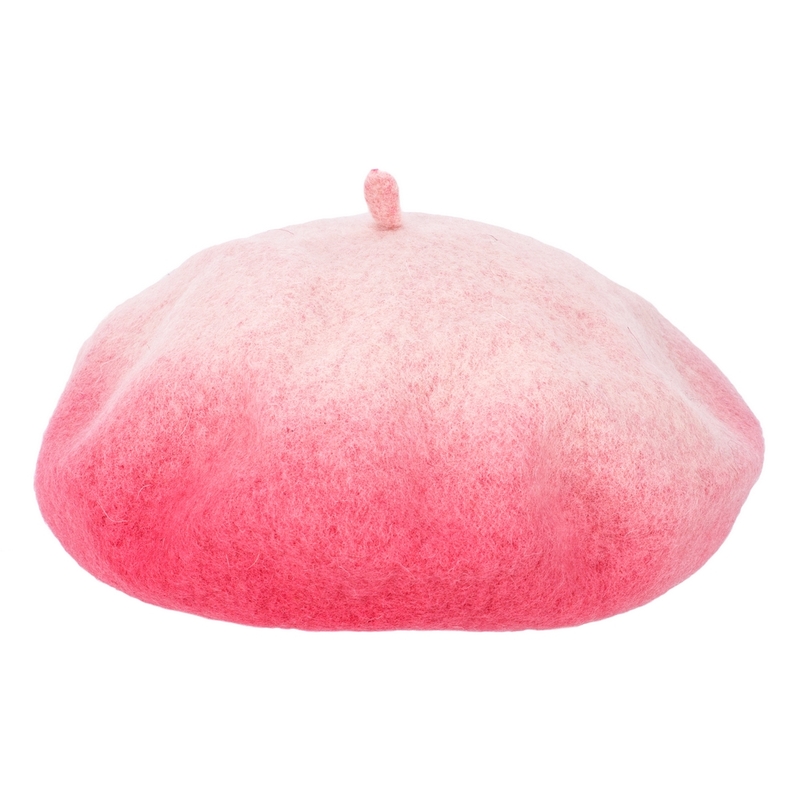 In stock now is the lovely segmented beret as featured. 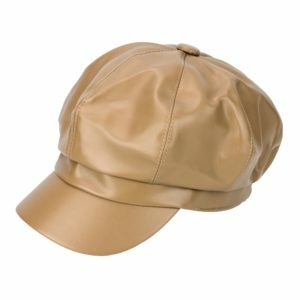 This hat has a vintage feel and comes in a choice of five subtle colours. 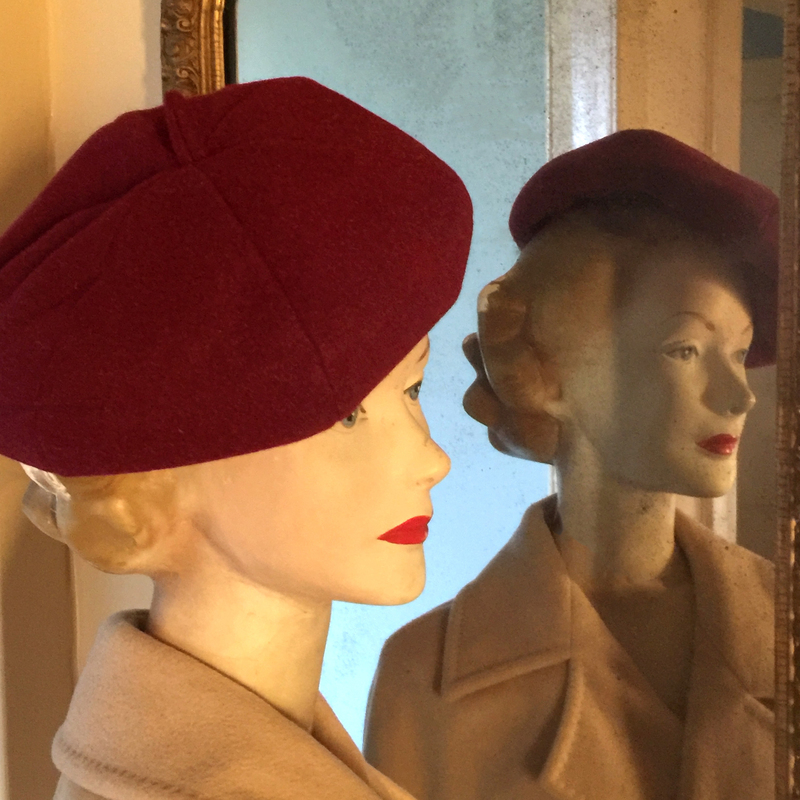 Whether you choose warm burgundy, coffee and burnt orange or cooler charcoal and ‘RAF’ navy, this fashion hat will work a retro or contemporary look equally well. 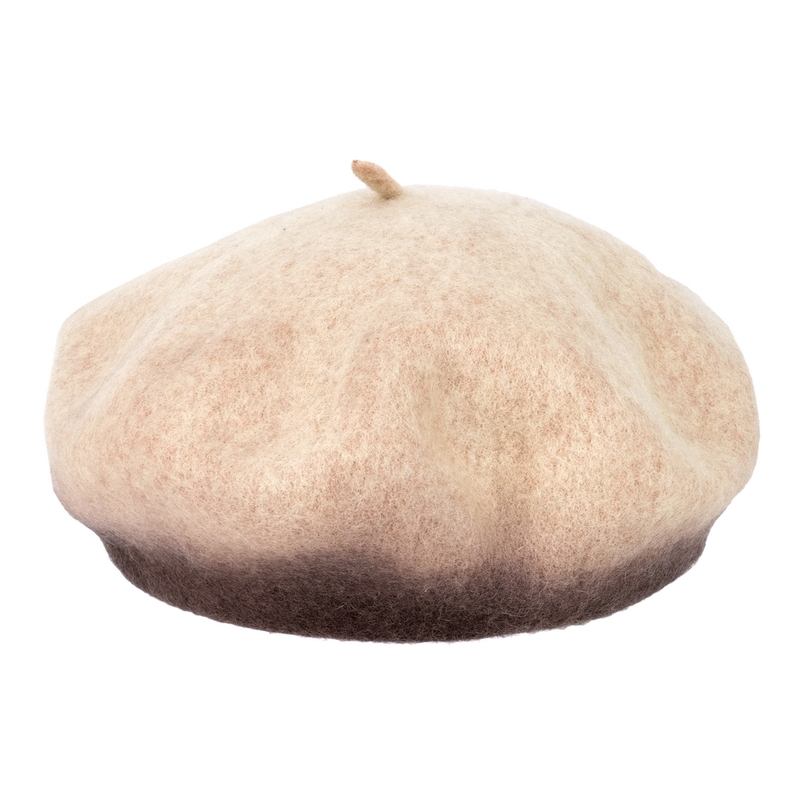 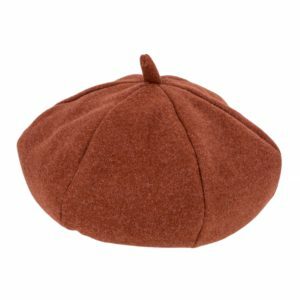 Our felted wool beret is a cut above the rest with a blended fusion of tone graduating from the band. 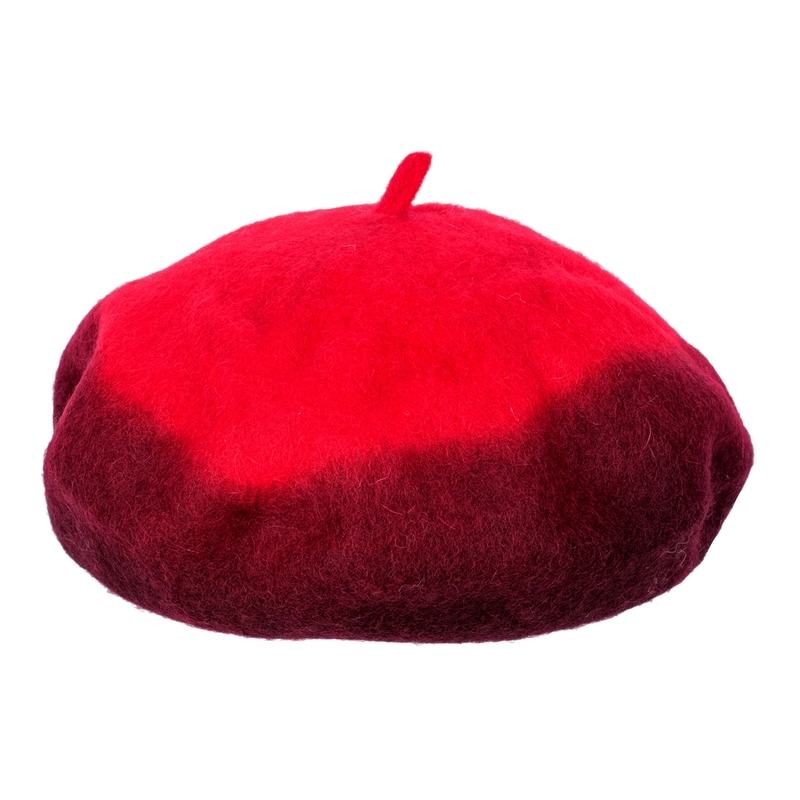 On trend tones and an adjustable inner band make this the beret of the season. 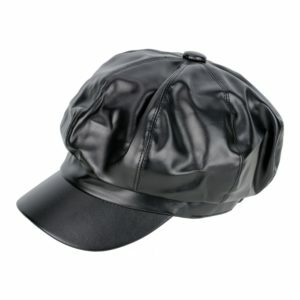 Baker boy or news boy styles come in black and cream vegan friendly faux leather. 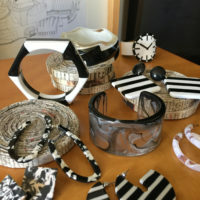 The 1960’s and ’70’s Mary Quant classic is revisited with great 2019 style! 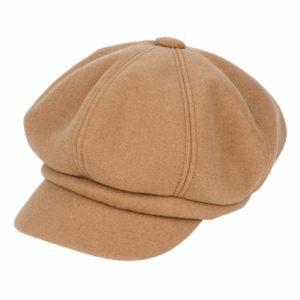 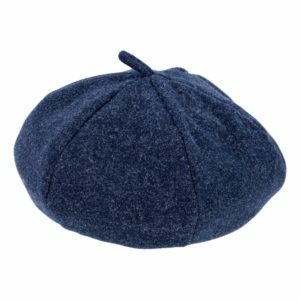 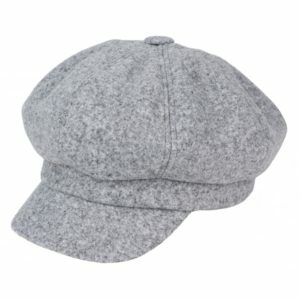 There is also a peaked fine wool baker boy hat in five fine colours. 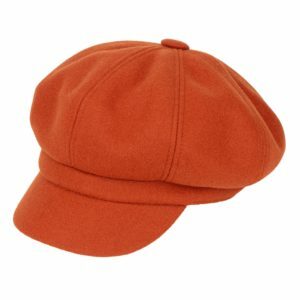 Classic tan, grey and black are offset by more vibrant scarlet and deep plum. 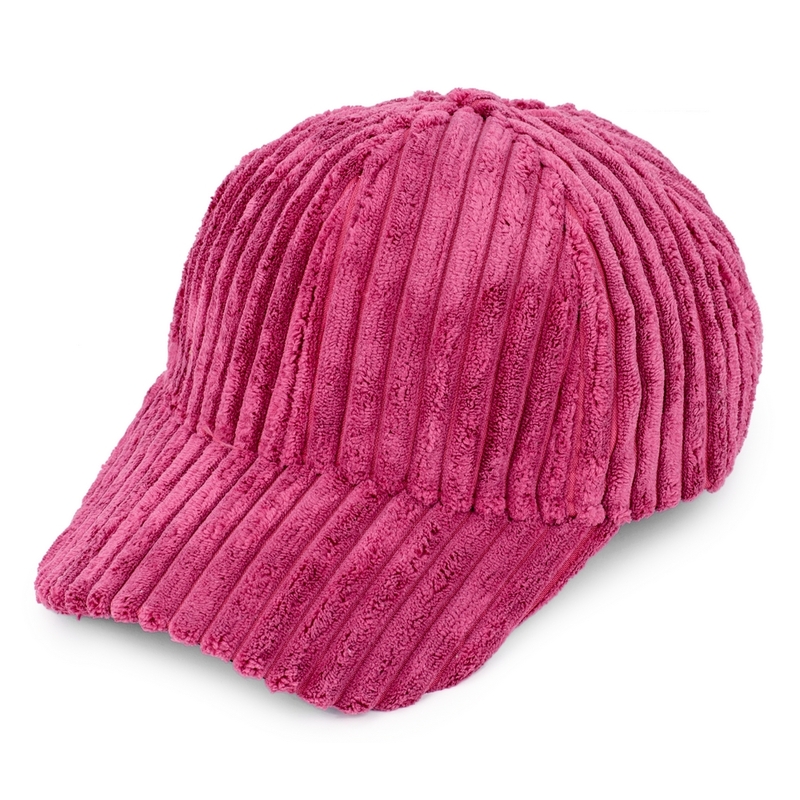 More peaks with our jumbo cord cap -this is a great little number in berry pink, royal blue, charcoal and black…quirky and fun, a cap with bags of character. 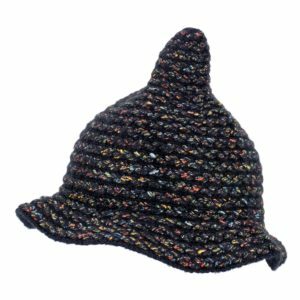 Fashion hats in knitted wool mixes such as our roll brim beanie are a great accessory to stock for the forthcoming coldest months. 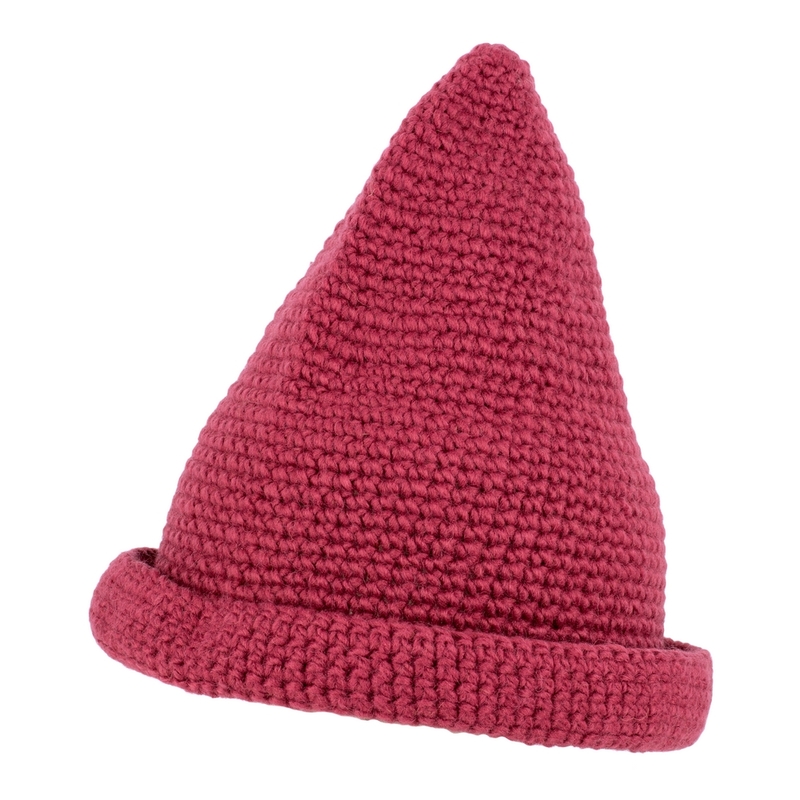 Worn as a pointy ‘elf’ style or rolled smaller for a snugger fit, this versatile knit is both cosy and cool. 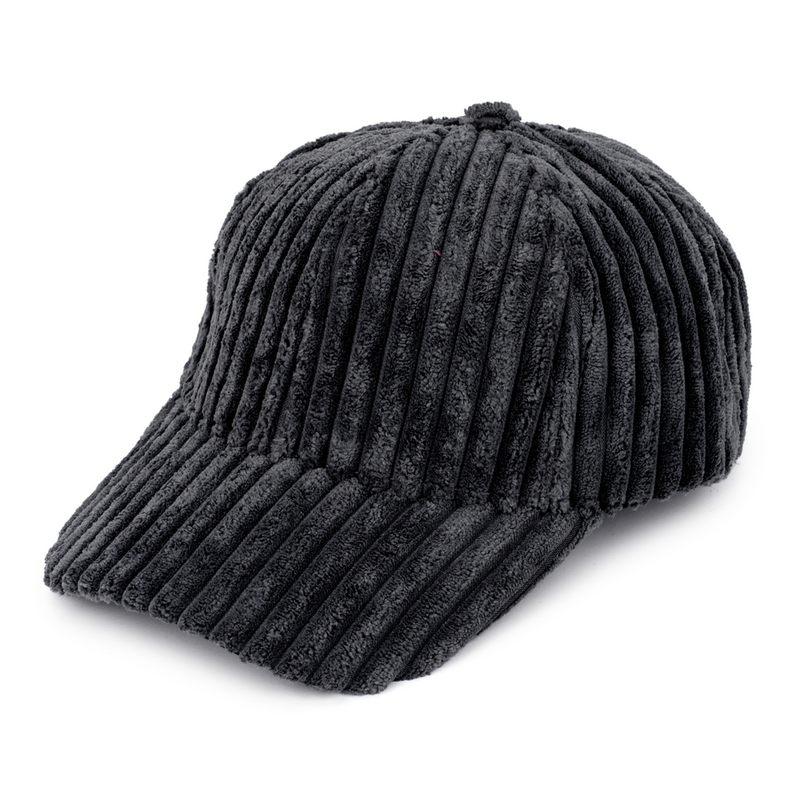 A slightly smarter look is to be found in the firmer weave roll brim ‘bowler’ – also in a choice of five colours. 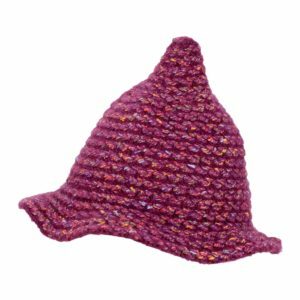 For something a bit different, we have the cutest pixie fashion hats in speckled black, berry, scarlet and ‘mud’, evoking scenes from the forest or festival! 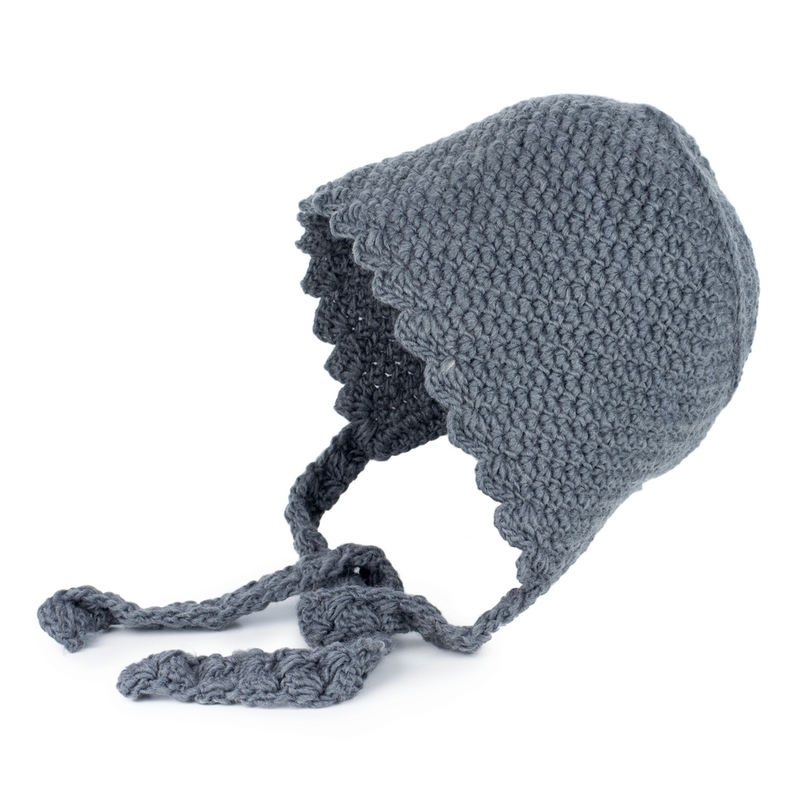 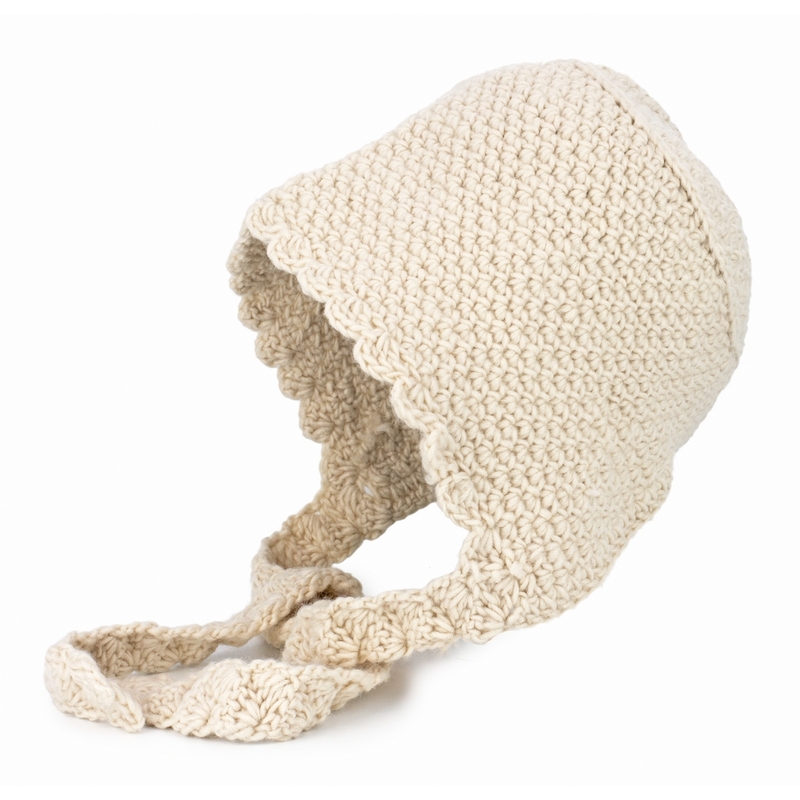 Picking up on the very latest trend is a woollen knit bonnet. 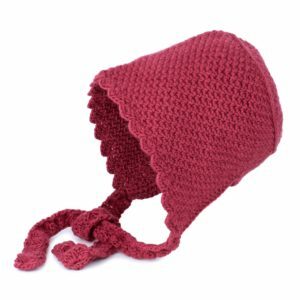 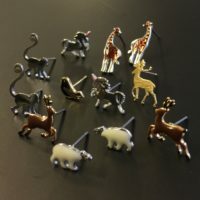 It has a scalloped edge and long ties which will certainly make sure ears are kept warm this winter. 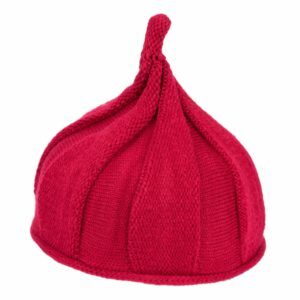 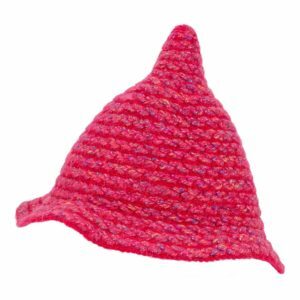 Lets not forget the kids – they’ll look like the sweetest elves in our little pixie swirl hat. 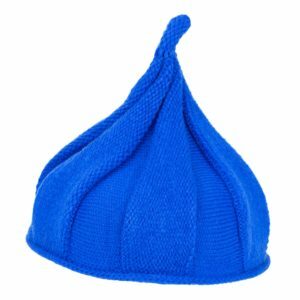 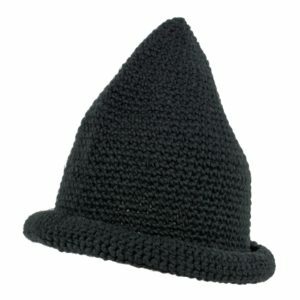 In a cheery selection of nine colours, small boys, girls and petit adults too, will enjoy this inexpensive headwear. 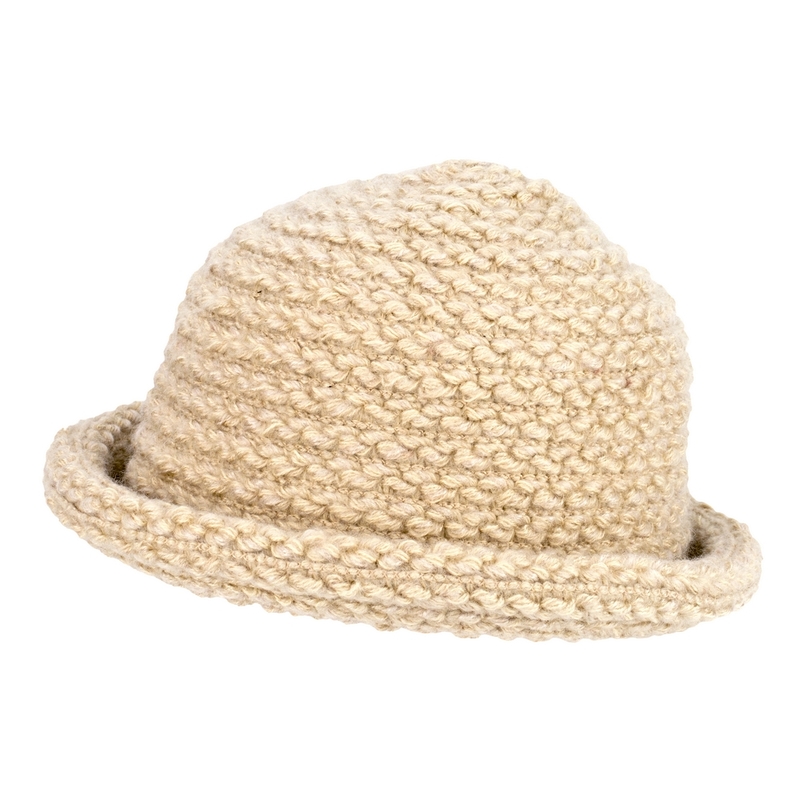 Happy hats all round!